We would like to introduce ourselves as one of the leading name for providing POWER CONTROL CENTER panels. We provide PCC panels for distribution and control of different power source used in industry. We manufacture these centers under the strict supervision of the expert professionals using quality raw materials with an objective to meet international standards. Our Power Control Center is available in different customized specifications as per the requirements of the clients. 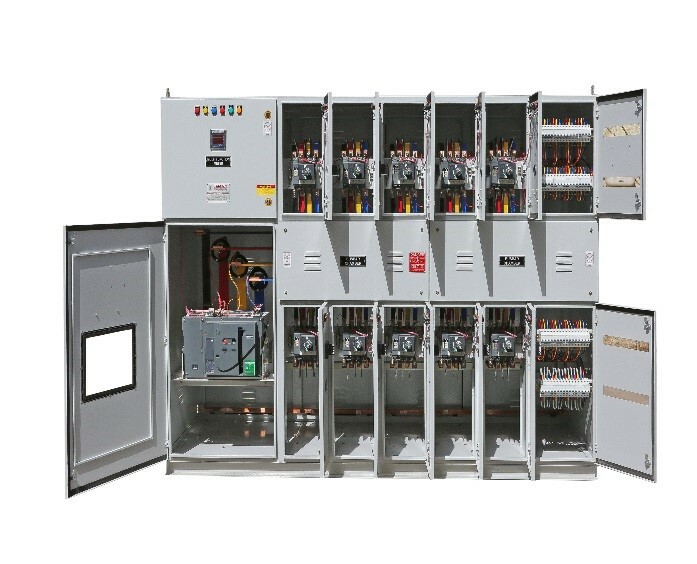 We manufacture Power Control Center has a compartmentalized panel with a current carrying capacity up to 6500Amp. Panel has test and dechated points with door closed(IP 65) for dust protection. The entire wiring is done with high grade bright copper annealed standard PVC or FRLS or HR FR insulated flexible wires. • Any place where power distribution is needed.